People refinancing their home loans has hit the same flat line as the official cash rate, despite the revelations in the Royal Commission and the potential savings home owners could make. 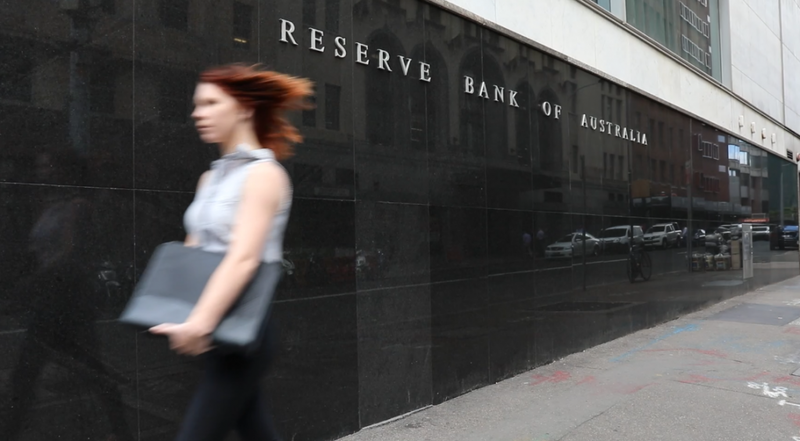 The most recent ABS figures from November 2018 show refinancing fell 3.2 per cent year-on-year for new loans, in seasonally adjusted terms. This is despite the potential savings. RateCity.com.au research shows that if the average home owner on a discounted variable rate with a big bank switched to the lowest variable rate on the market, they could save up to $77,340 over the life of their loan. Sally Tindall, research director at RateCity.com.au, said banks have tightened the screws over the last year to make sure people aren’t in loans they can’t afford to repay, but the clampdown has only made the banks hungrier for the right type of customers. “The serviceability clampdown will have scared some people out of refinancing, when in fact, it’s made banks even hungrier for the right type of business,” she said. “If you live in your own home and own at least 20 percent of it, it could be time to go mortgage shopping. In a market of supposedly rising interest rates, there are still plenty of low rate home loans on offer, but only if you’re prepared to walk. Some banks reserve the sharpest rates for borrowers with the lowest loan to value ratios. For example, CBA’s lowest ongoing rate at 3.79 per cent is only for new customers with an LVR of 70 per cent or less. Take the quiz: Are you the ideal borrower? Do you live in the home you own? Are you paying down your debt and have been consistently meeting repayments? Do you own at least 20, if not 30 per cent of your home? For example, if your property is worth $500,000, is your loan balance below $400,000? If rates increased by 2, if not 3 per cent above what you’re currently paying, could you still meet repayments? Do you have a steady source of income and have your expenses under control? If you’ve answered yes to the above questions, then you could be an ‘ideal’ borrower. Notes: Based on someone refinancing a $350,000 loan with 25 years remaining, switching from the average discounted variable from the big four banks to one of the lowest rates on the market. Attention property investors: your friends at the Australian Taxation Office might be taking an uncomfortably close look at your tax return later this year. Bankwest has continued to adjust the interest rates on its home loans, slashing the fixed rates on selected mortgages for the second month in a row, which could potentially save new borrowers money on their home loans. Westpac has announced it is cutting fixed rates on a range of owner occupier and investor home loans by up to 0.20 per cent, effective tomorrow. Rental prices up, but where are Australia’s cheapest rents? How much can I borrow for a home loan? How much deposit do I need for a home loan? How to get a personal loan with bad credit? What is a secured car loan? What is a comparison rate on a car loan? How to get a credit card? What is a savings account?